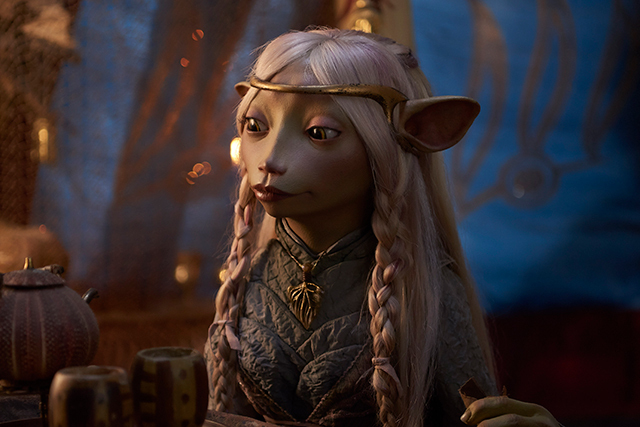 The eagerly-anticipated prequel series The Dark Crystal: Age of Resistance has revealed its voice cast and three first-look images. The star-studded voice cast will be lead by Taron Egerton (Kingsman), Anya Taylor-Joy (The Witch), and Nathalie Emmanuel (Game of Thrones), as Rian, Brea and Deet, three Gelfling heroes. Other actors confirmed to contribute their voices include Caitriona Balfe (Outlander), Helena Bonham-Carter (The King’s Speech), Harris Dickinson (forthcoming Maleficent 2), Natalie Dormer (Game of Thrones), Eddie Izzard (Ocean’s Thirteen), Theo James (The Divergent Series), Toby Jones (Tinker Tailor Soldier Spy), Shazad Latif (Star Trek: Discovery), Gugu Mbatha-Raw (The Cloverfield Paradox), Mark Strong (Kingsman) and Alicia Vikander (Tomb Raider) who will all voice Gelfling characters. The Skeksis & Mystics are voiced by Harvey Fierstein (Torch Song), Mark Hamill (Knightfall, Star Wars), Ralph Ineson (Game of Thrones), Jason Isaacs (The OA), Keegan-Michael Key (Key and Peele), Ólafur Darri Ólafsson (True Detective), Simon Pegg (Mission Impossible) and Andy Samberg (Brooklyn Nine Nine). Aughra will be voiced by Donna Kimball (The Happytime Murders). Additional characters will also be voiced by puppeteers from the production, including Alice Dinnean, Louise Gold, Neil Sterenberg and Victor Yerrid. 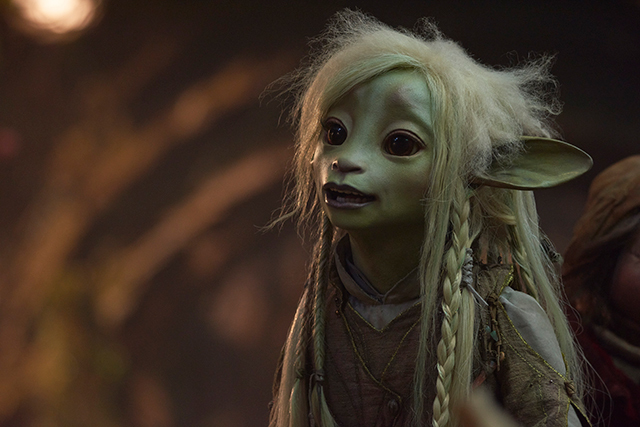 The Dark Crystal: Age of Resistance is based on Jim Henson’s groundbreaking 1982 feature film The Dark Crystal. Set many years before that film, the series tells a new epic story. For more information visit http://netflix.com/thedarkcrystal. The series will launch globally in 2019.